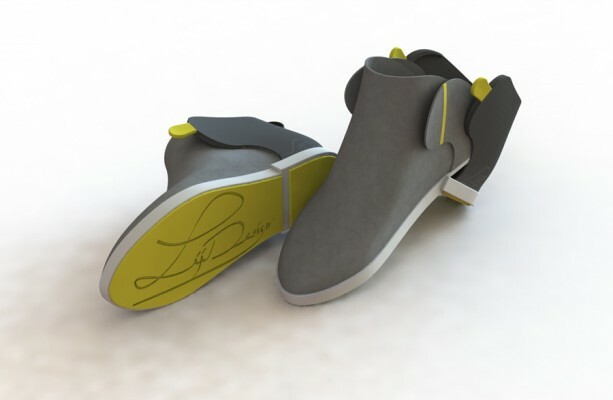 When I started with the Objet project, I thought to myself; “What if you would never need a shoehorn anymore?” Designing another way of putting your shoes on would be the goal for this assignment. 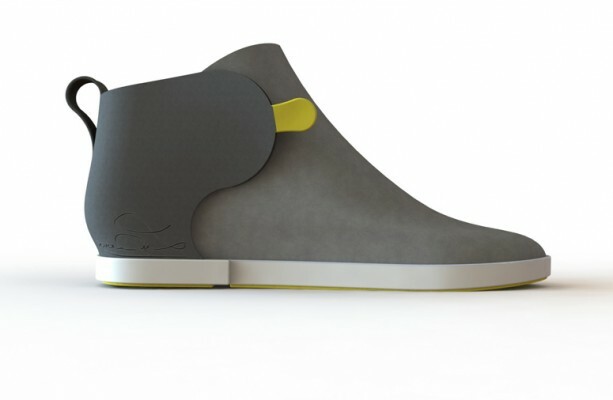 The shoe is provided with a ‘click-on’ system that closes the shoes automatically. 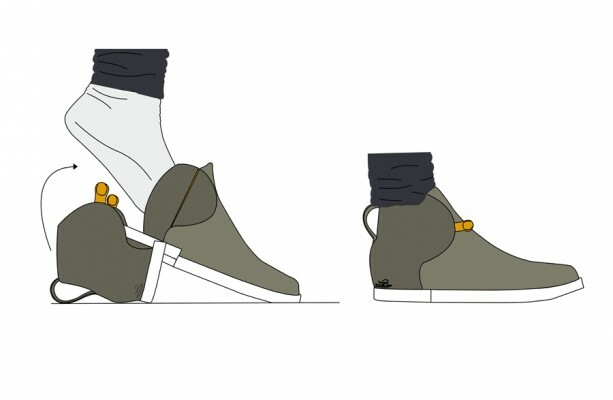 You can simply open it again by pushing the flaps to the outside and moving the heel down. Putting your shoe on is a lot easier. 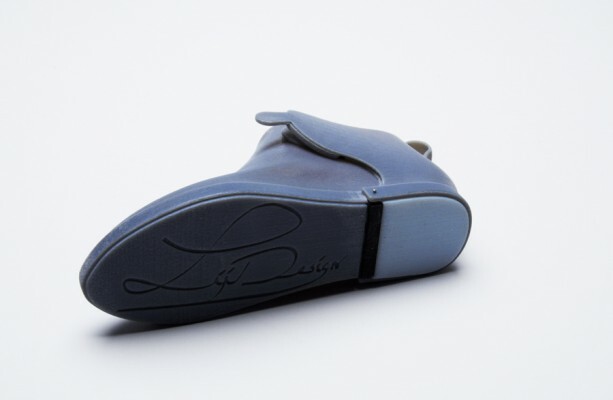 Simply open it widely, place your foot inside the shoe and lock the heel back in position. 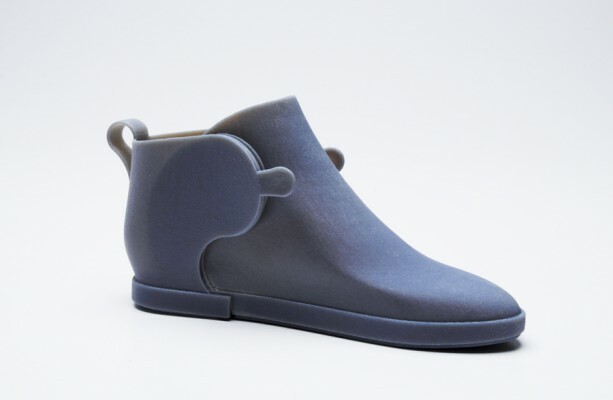 A completely new timesaving way of putting on your shoe!